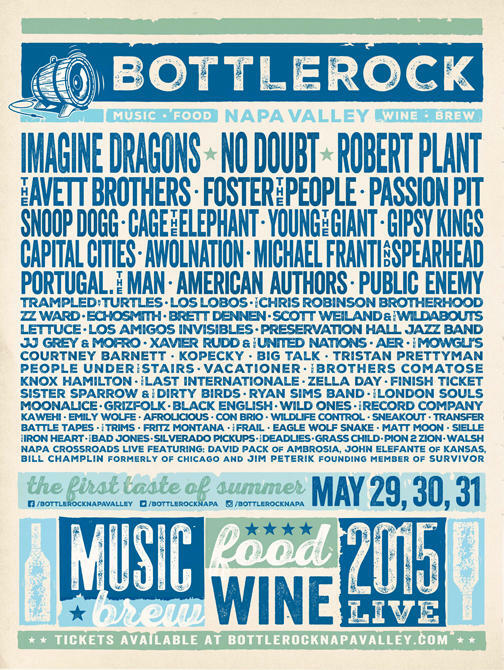 Radio 91's Spring FUNds Drive: 3-day Passes to Bottle Rock Napa Valley 2015! 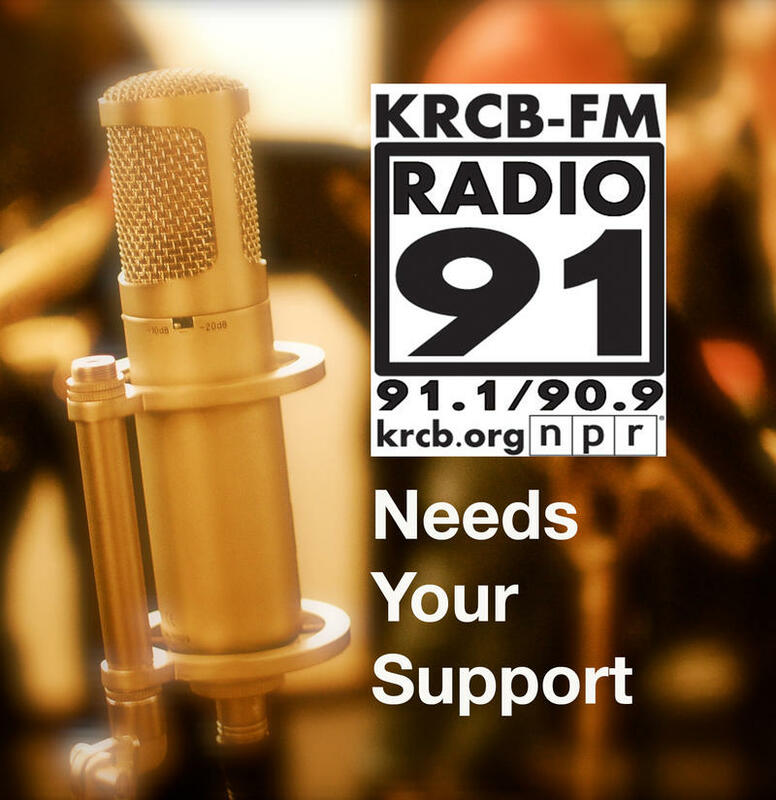 During our KRCB-FM Radio 91 "Spring FUNds Drive" - we have some of the hardest tickets to get: 3-day passes to Bottle Rock Napa Valley 2015! These 3-day general admission passes are SOLD OUT! But - we have 2 pairs! These hard-to-get tickets could be yours - with your donation of $600.00 per pair.